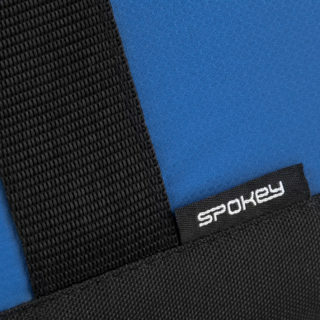 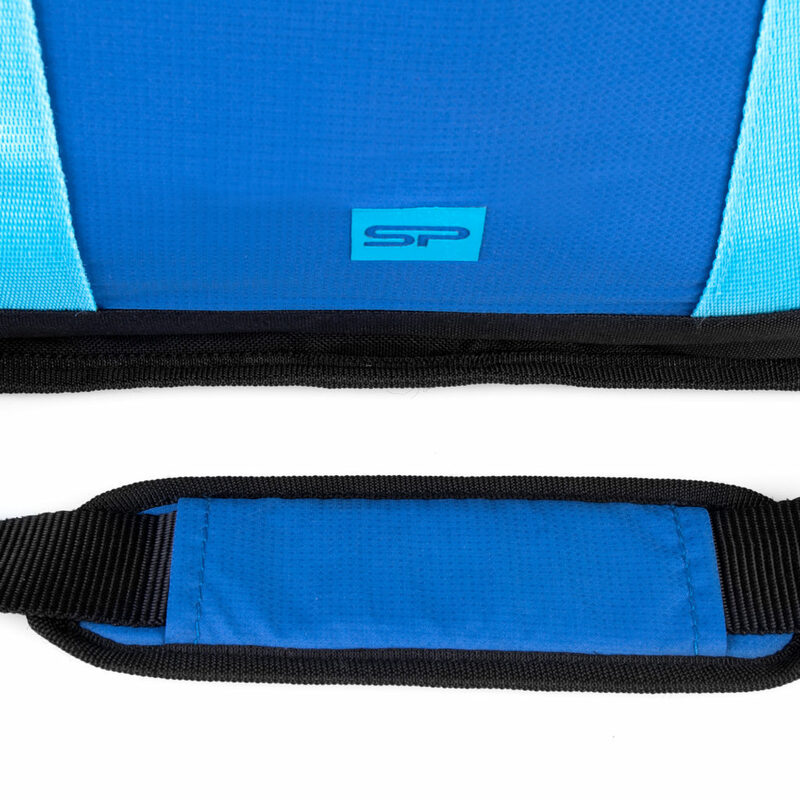 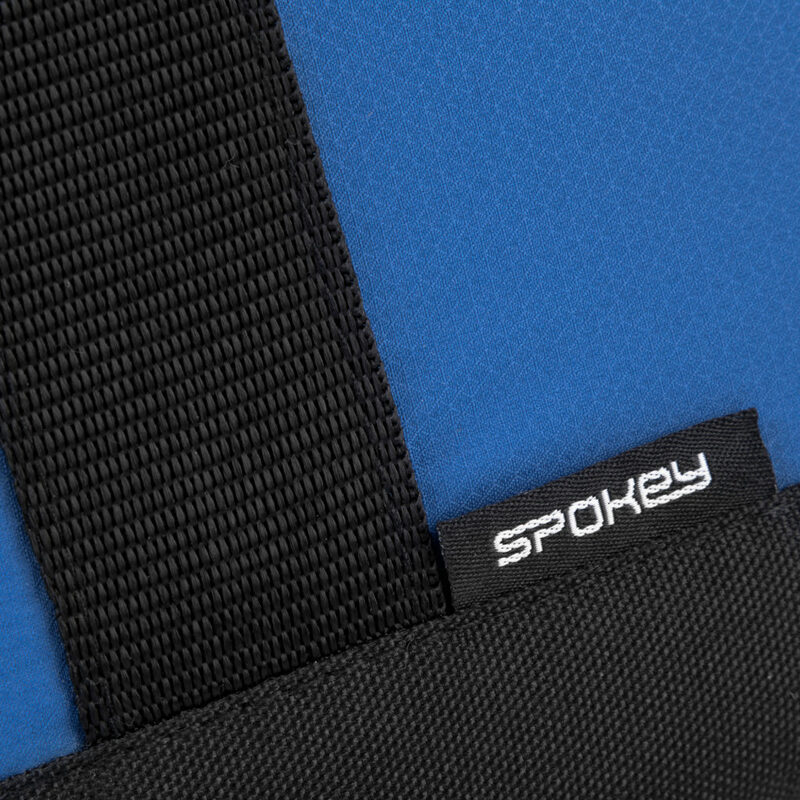 Spokey Tramp coolbag is an indispensable companion of summer excursions. You can pack inside all the things which should stay cool – water, snacks, and fruit. 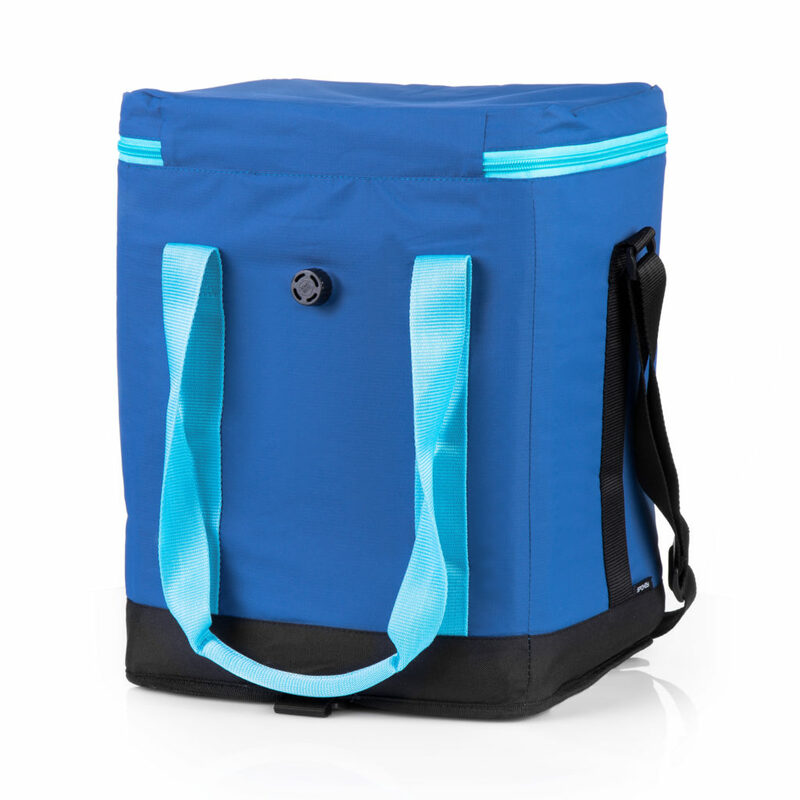 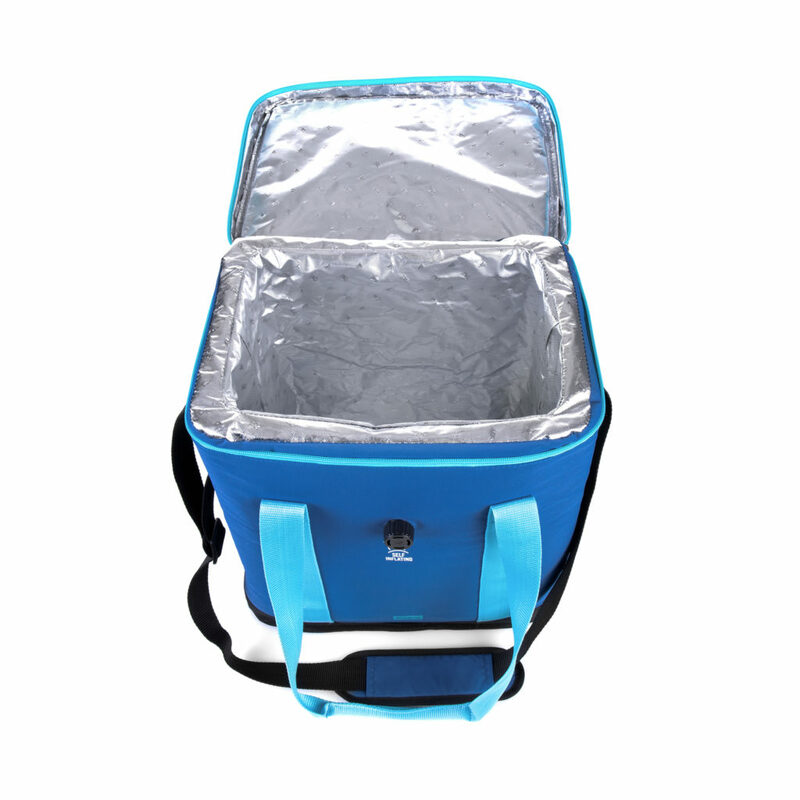 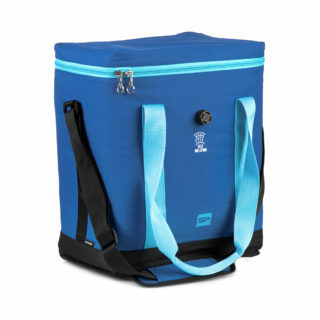 The capacity of the bag allows you to pack your favorite snacks, dishes, drinks and sandwiches. 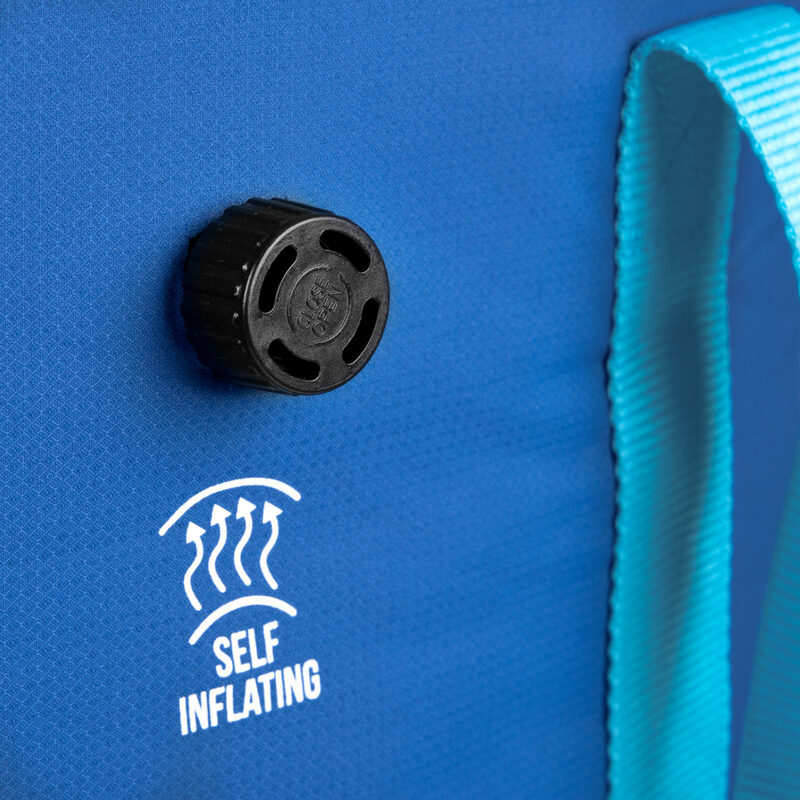 The inside and the sides of the product are filled with foam which expands automatically after unscrewing the valve – it is not necessary to inflate it and the foam ensures very good thermal insulation. 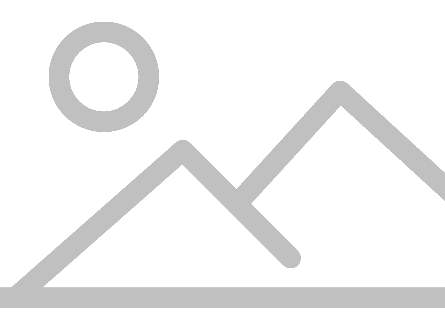 The process is automatic; there is no need to pump the product with a pump or a compressor. 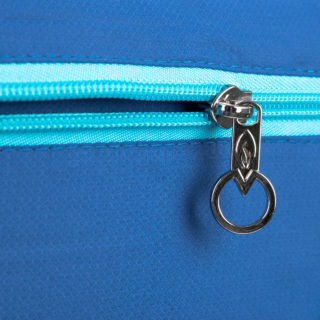 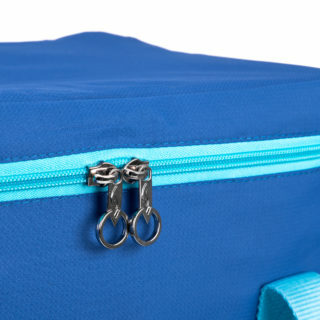 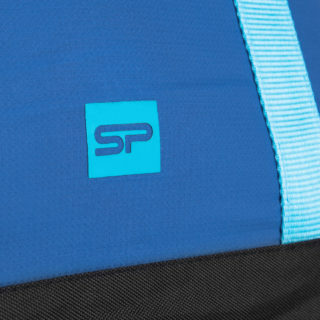 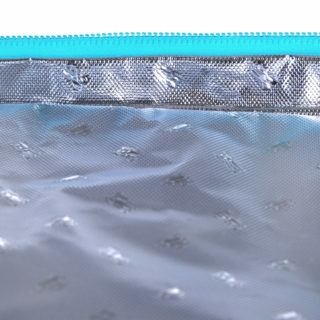 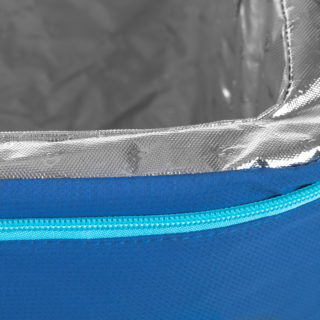 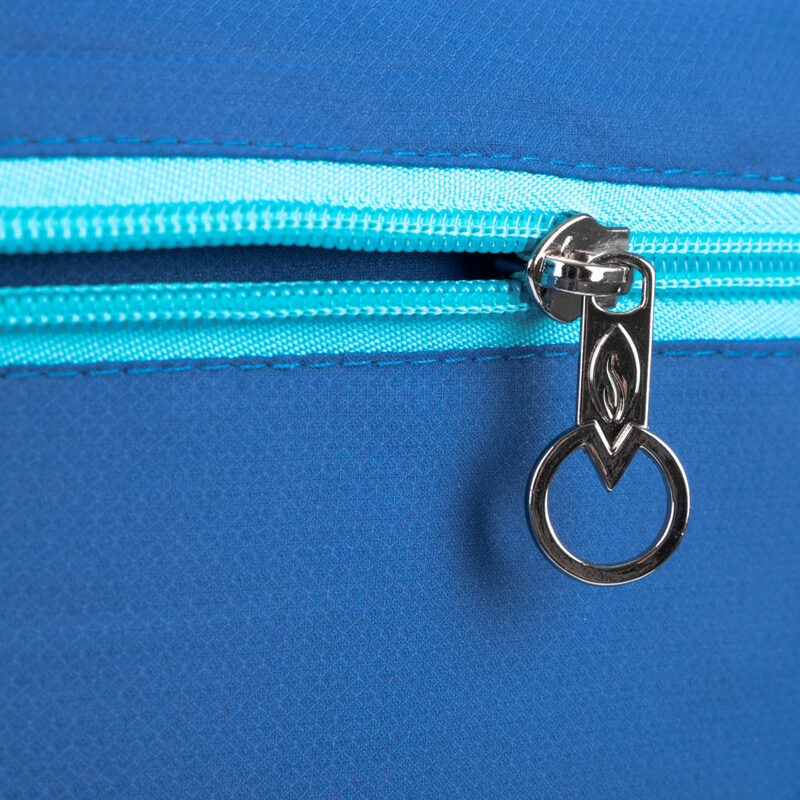 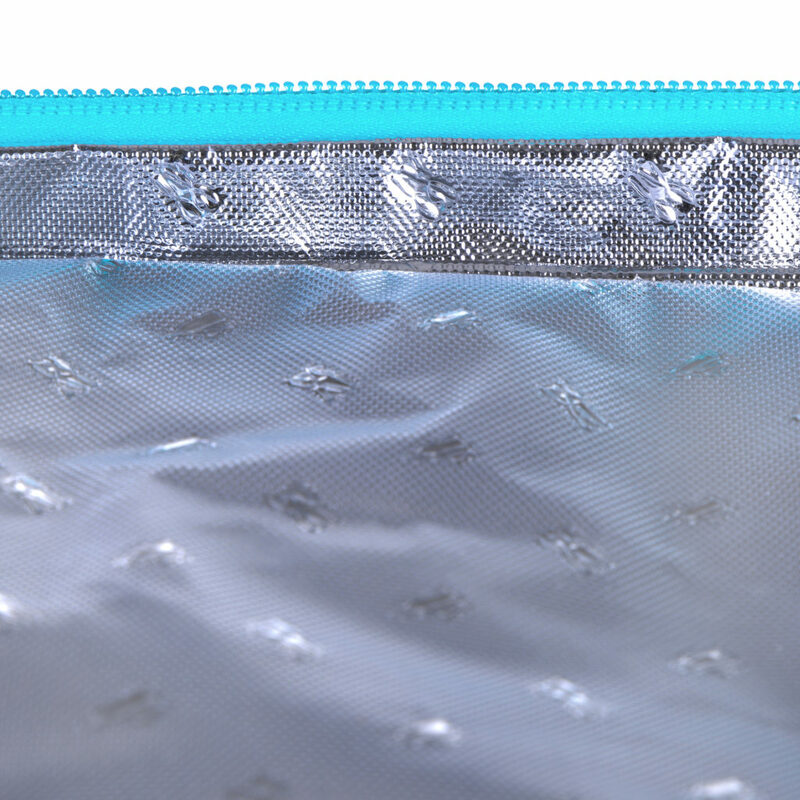 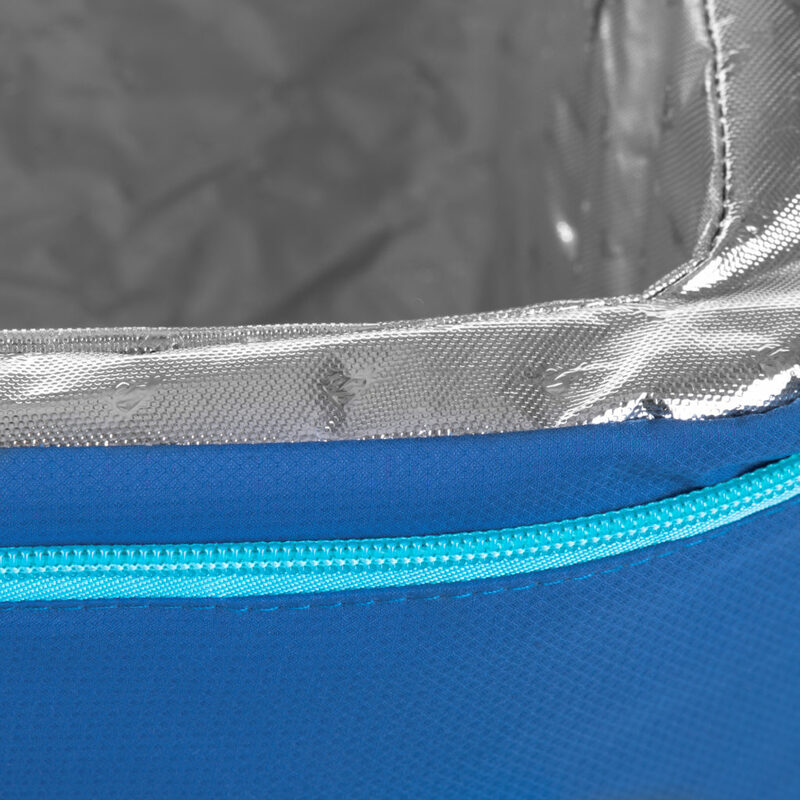 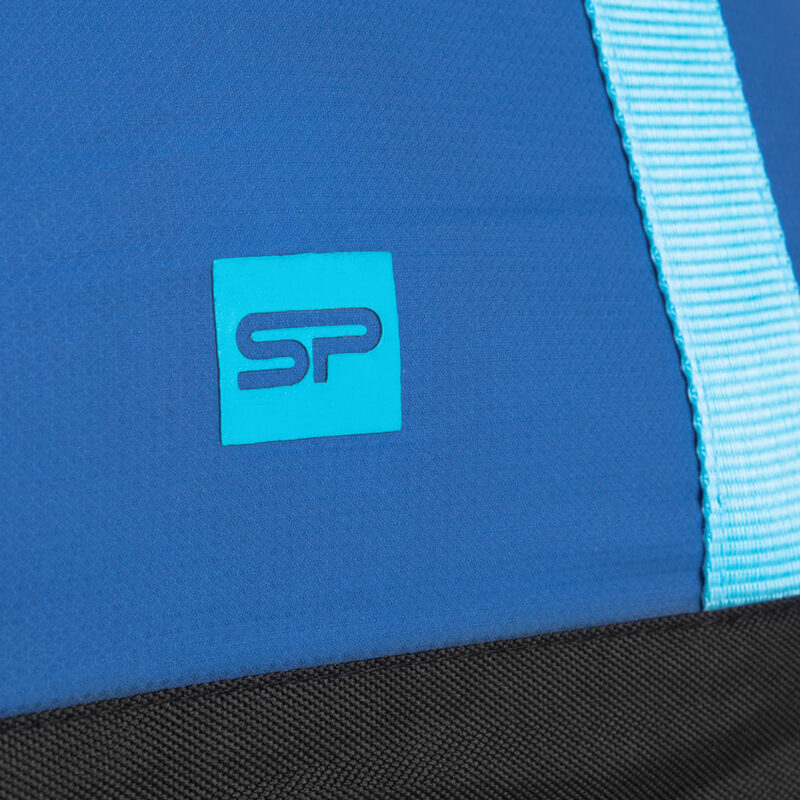 Zip fasteners and wide opening facilitate access to the main compartment.